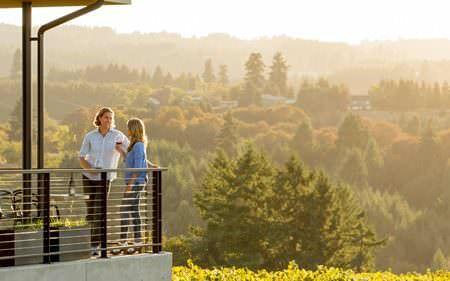 The Oregon wine experience is unlike any other I’ve experienced around the world. Like all things Oregon, there’s a commitment to high-quality production while preserving the integrity of the land. Tastings are comfortable, casual and lively — nothing pretentious here. 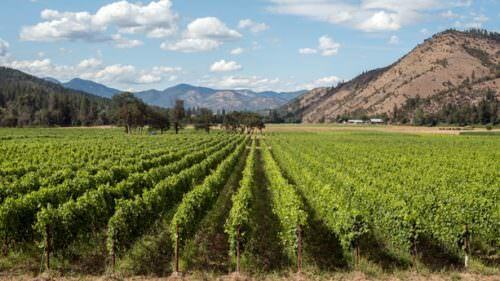 The Pacific Northwest independent pioneering spirit runs deep through the veins of the Oregon wine industry. Our expert winemakers craft classic, traditional wines alongside unique, experimental wines with intense passion and creativity. And wineries work together and with other local businesses to strengthen their communities. 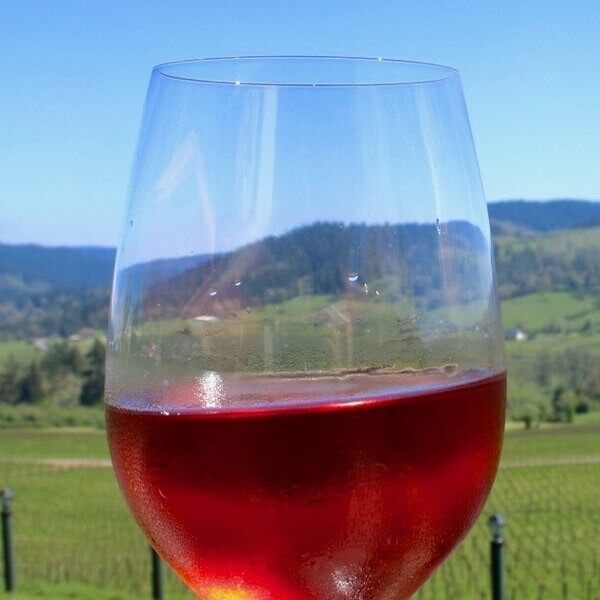 Oregon Wine Month is an excellent example of the collaborative atmosphere that ties Oregon wineries and restaurants together. 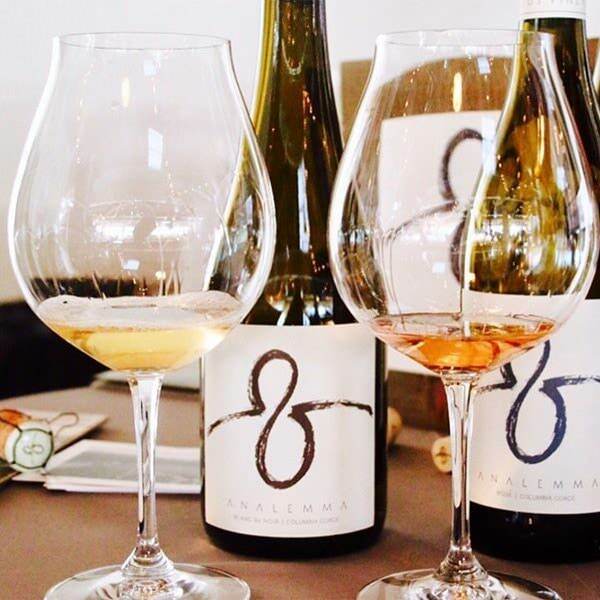 Here’s a look at some of the Oregon Wine Month events and tastings I’ve experienced so far. Be sure to visit OregonWine.org for the full listing of events and tastings throughout the state. More than 100 restaurants are offering special Oregon wine flights during Oregon Wine Month, like this delicious white wine flight at Raven & Rose featuring a 2015 Goodfellow Family Cellars Chardonnay from the McMinnville AVA, a 2013 Bergström Wines Old Stones Chardonnay from the Willamette Valley AVA and a 2014 Smockshop Band Winery blend (98% Chardonnay, 2% Pinot Gris) from the Columbia Valley AVA. Raven & Rose has a thoughtful Oregon wine list with inventive dishes that pair beautifully with this flight. Find the full list of restaurant promotions and make reservations at OregonWine.org. 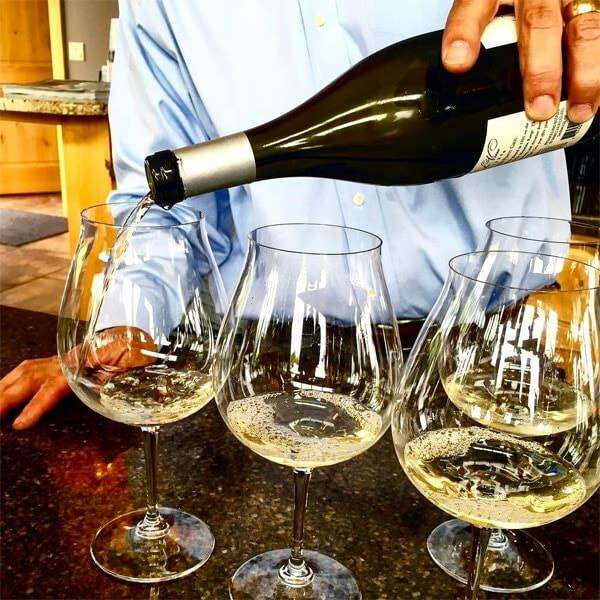 A time- and cost-effective way to sample several wines without bouncing all over town is to attend one of more than a dozen collaborative events happening during Oregon Wine Month. 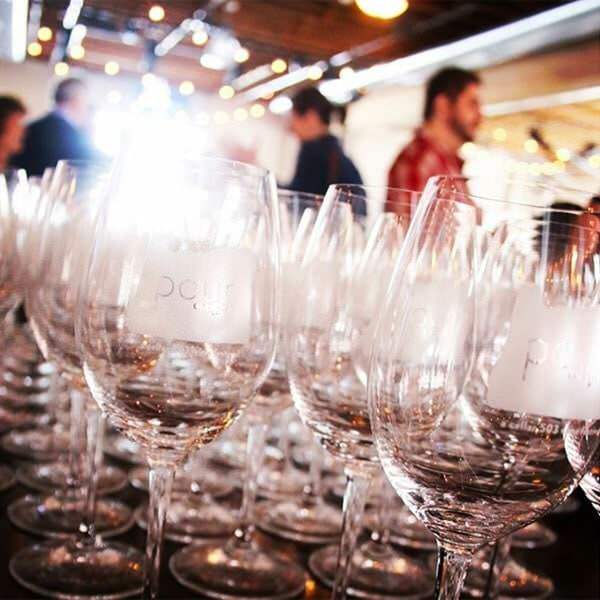 The first annual Pour Oregon, presented by Cellar 503, helped kick off Oregon Wine Month while raising money for Make-A-Wish Oregon. The event showcased 40 boutique wineries from throughout the state. 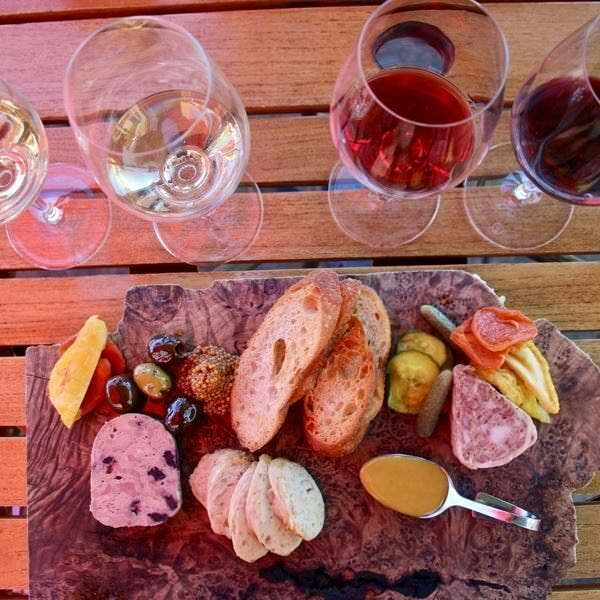 In addition to collaborative tasting events, many Oregon wineries are offering Oregon Wine Month specials in their tasting rooms. Grab a Passion for Ribbon Ridge passport and special RR AVA pinot noir logo glass for tastings at 11 participating wineries every weekday in May (excluding Memorial Day). 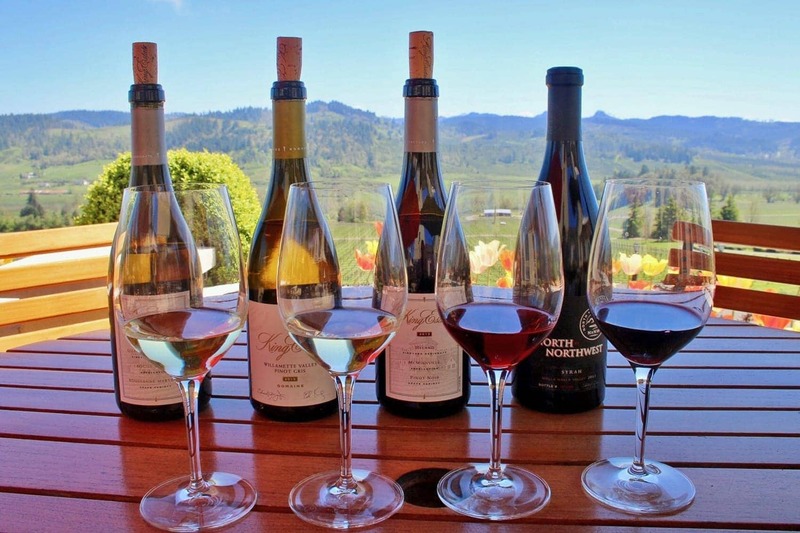 Mention Oregon Wine Month at participating Eugene Urban Wine Circuit wineries for a 2-for-1 wine tasting flight. And all month long, wineries are opening their doors for rare tastings and barrel openings. Living right on the edge of the wine country in the Tualatin Valley as I do has its perks, especially during Oregon Wine Month. Perk #1: Hawks View Cellars in Sherwood. When I first wrote about them in 2012, their tasting room was by appointment only — now, lucky us, they are open 7 days a week from 11 a.m.-5 p.m. My friends, family and I are proud founding club members at Hawks View — and I think you’ll love it too. Stop by here and owner AJ, tasting room manager Dan and their awesome crew will take fantastic care of you. Mmm…Oregon pinot noir. It’s what our state is known for, and with good reason. 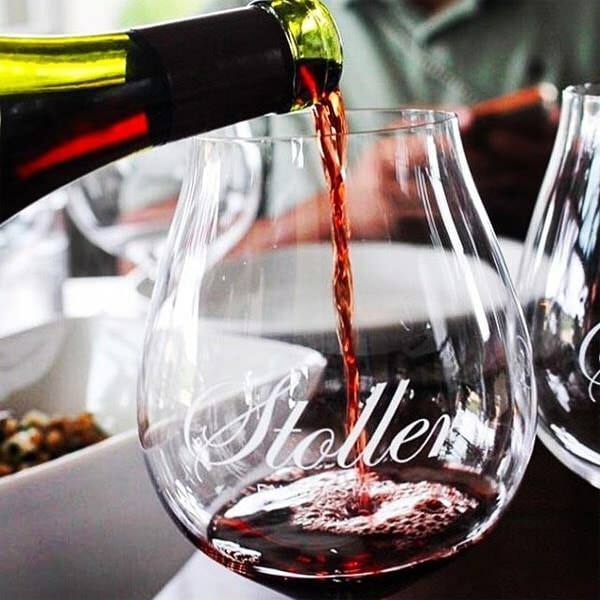 One of my faves is from Stoller Family Estate in the beautiful Dundee Hills. Here you can enjoy award-winning wines in a gorgeous setting. The property has plenty of indoor and outdoor seating to enjoy the stunning vineyard views. Fun fact: the Stoller Family Estate received the first-ever LEED Gold Certification in the world. Oregon may be known for amazing pinot noir, but our talented winemakers make other delicious varietals as well. 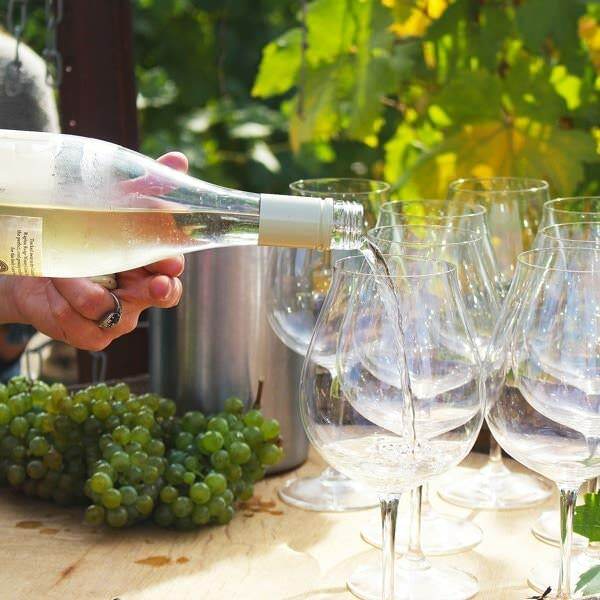 From refreshing rosés to sultry tempranillos, from delicate and elegant pinot blancs to creamy Viogniers — check them all out during Oregon Wine Month. 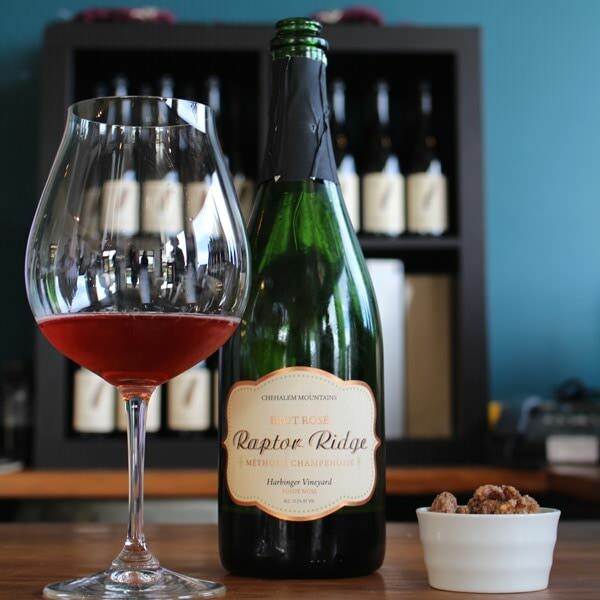 Raptor Ridge Winery is featured in one of the fourt Willamette Valley Tasting Loops. It’s also one of a handful of Oregon wineries that make a stellar Grüner Veltliner, a wine typically only grown in Austria. It’s an ideal spring-to-summer sipper to enjoy while soaking up those beautiful Oregon wine country views. 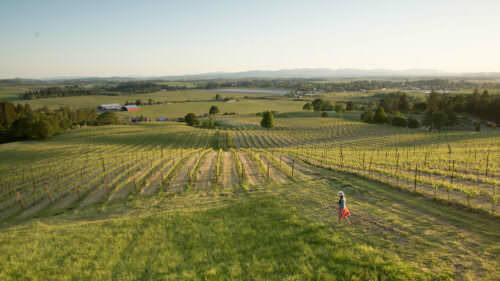 Head to the south Willamette Valley for much more Oregon wine. 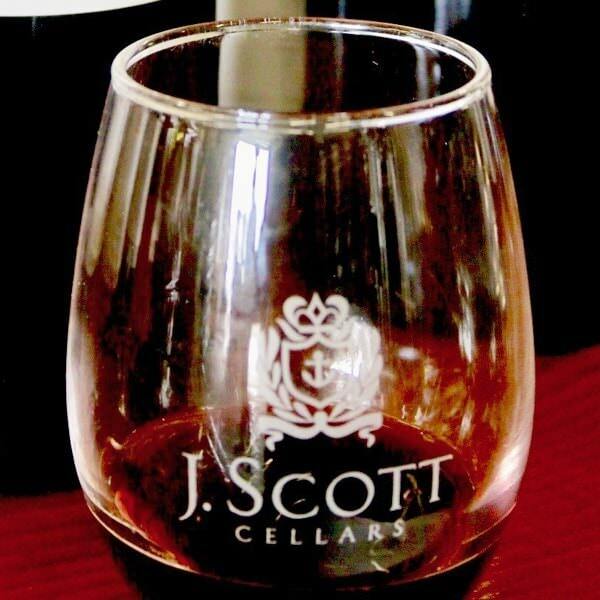 In Eugene I visited J. Scott Cellars – part of the Eugene Urban Wine Circuit and the Westside Warehouse District – which produces small batches of almost a couple dozen different varietals. I also discovered a fun, new interactive way to explore this area: play Eugene Pinot Bingo! 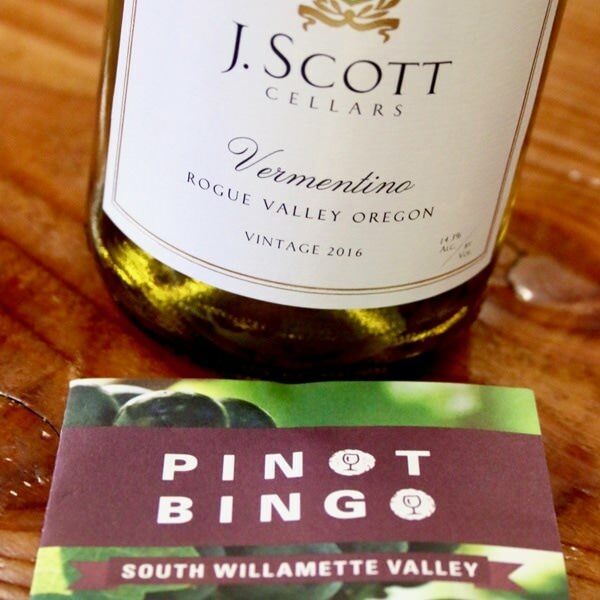 Grab a bingo card from the wineries listed at Eugene, Cascades & Coast and start sipping. I wish I had more time to explore the wineries in this region, as they’re producing many varietals we don’t see much of in Oregon, such as petite sirah and vermentino. Cheers from the top of the world! Well, at least from the top of one of the largest organic vineyards in the world. 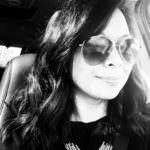 From the urban wineries of Eugene to the sprawling estate vineyards of King Estate Winery, I am smitten with the wines of south Willamette Valley. King Estate is a one of the largest biodynamic vineyards in the nation, and many of the property’s fruits and vegetables find their way onto the table at the award-winning King Estate Restaurant. On this beautiful day I’ve enjoyed expertly crafted, world-class wines, exquisite food and stunning views… pure bliss. I’ve had a blast during Oregon Wine Month — and it’s only the first week! I’ve got a lot of tastings and events on my calendar to continue celebrating Oregon wines this month and beyond.